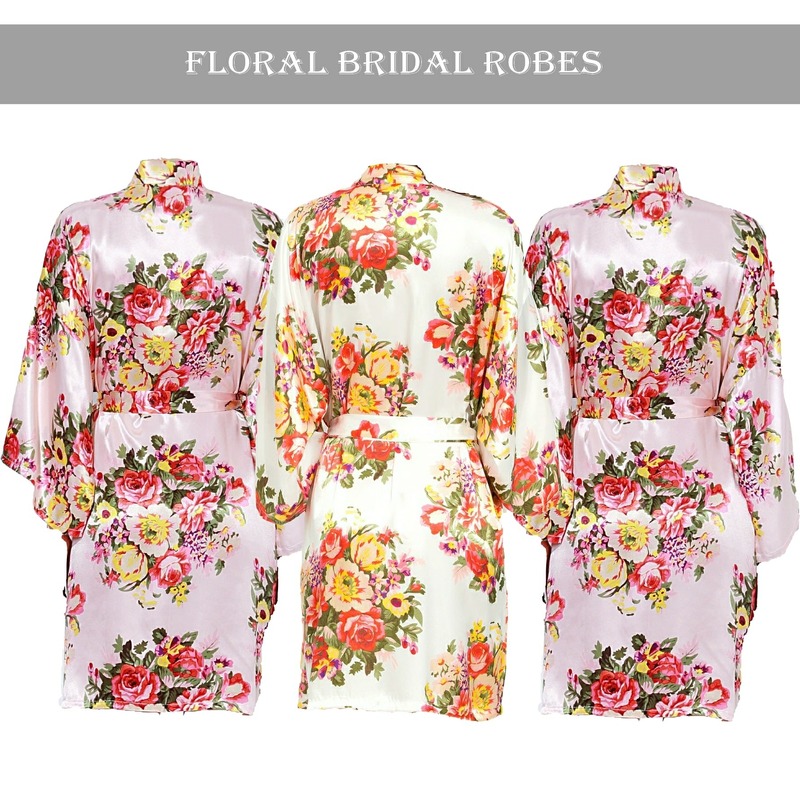 Beautiful floral robe which look fantastic on. 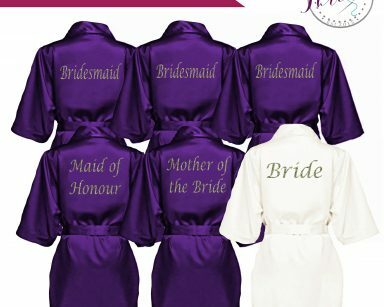 These beautiful satin robes are one of our best selling dressing gowns for Brides and her wedding party. 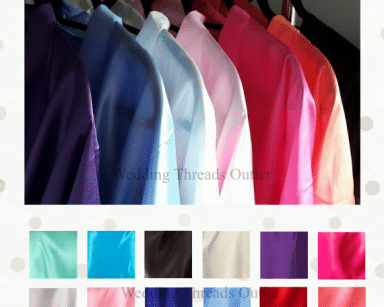 The delicate satin material makes them ideal for wearing on the morning of your wedding, perfect for photos. Several Bridal roles available for example – Bride, Bridesmaid, Team Bride, Maid of Honour, Mother of the Bride, Future Mrs. 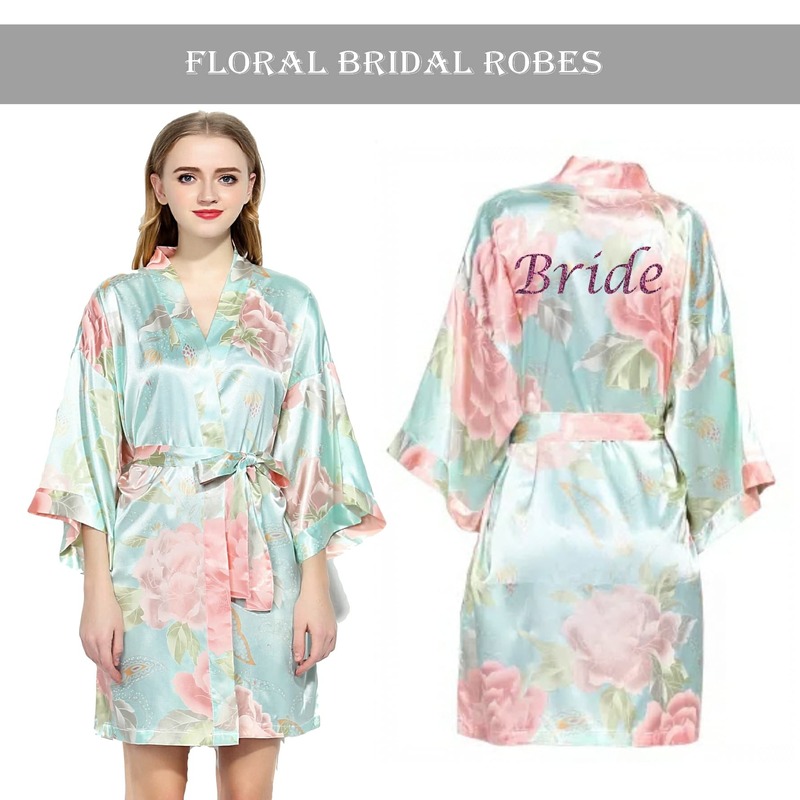 These luxury kimono style satin floral robes make for great photos for the bride and bridal party on the morning of the wedding and are a fantastic keepsake for the girls of your special day. 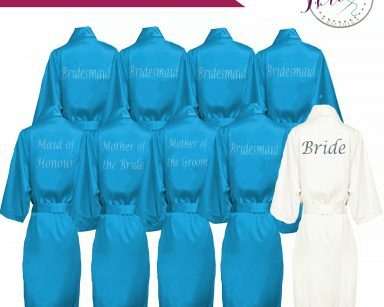 Wedding Day Getting Ready Dressing Gowns Wedding Gift for Bridesmaids or Hens. Beautiful Navy Blue floral robe which look fantastic on. 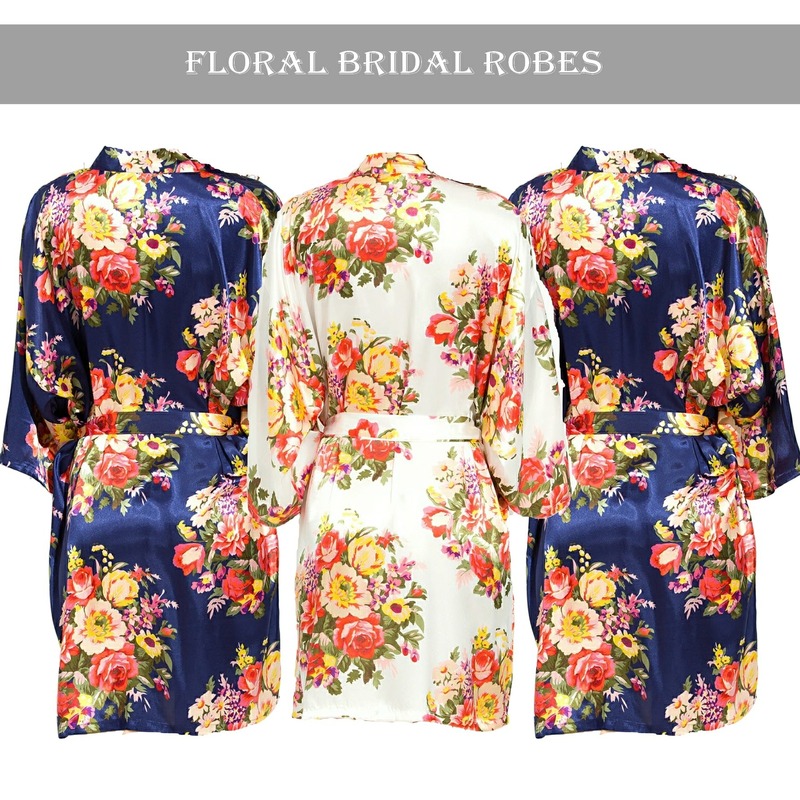 The Floral dressing gown sets will come in Navy Blue but other colours are available. 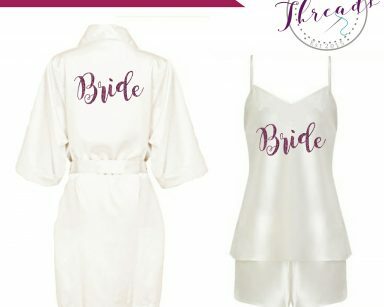 We Create Personalised Dressing Gowns and Bridal Party Robes along with Bride to be Pyjamas & Gifts.Getting ready for your Big Day just got extra Special!Fun and fashionable Wedding Threads for every eventuality.Completely personal for your wedding.